Kaohsiung film festival has just released concrete schedule. Our short film is going to be screened in the evening of October 29th. And after (or before. I haven’t heard detailed schedule yet) the screening, I’m going to attend Q-A. 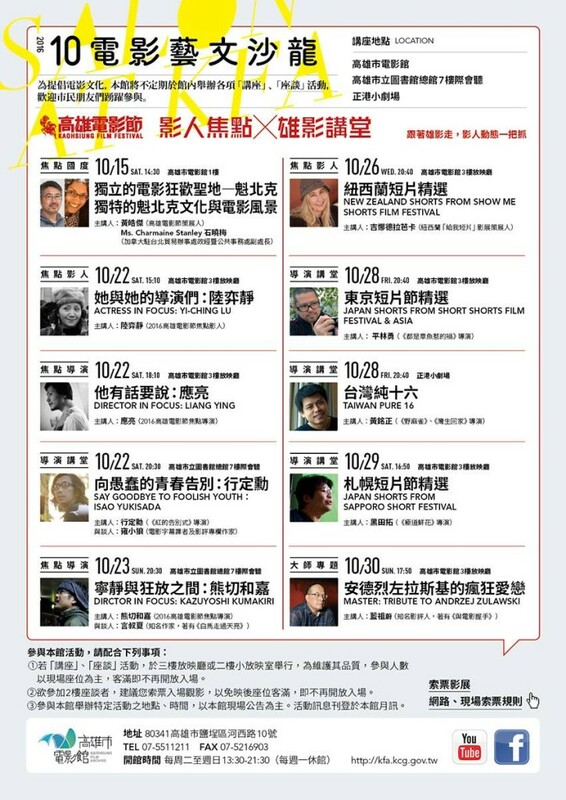 I’m so glad if I can meet independent filmmakers in Taiwan on this occasion.